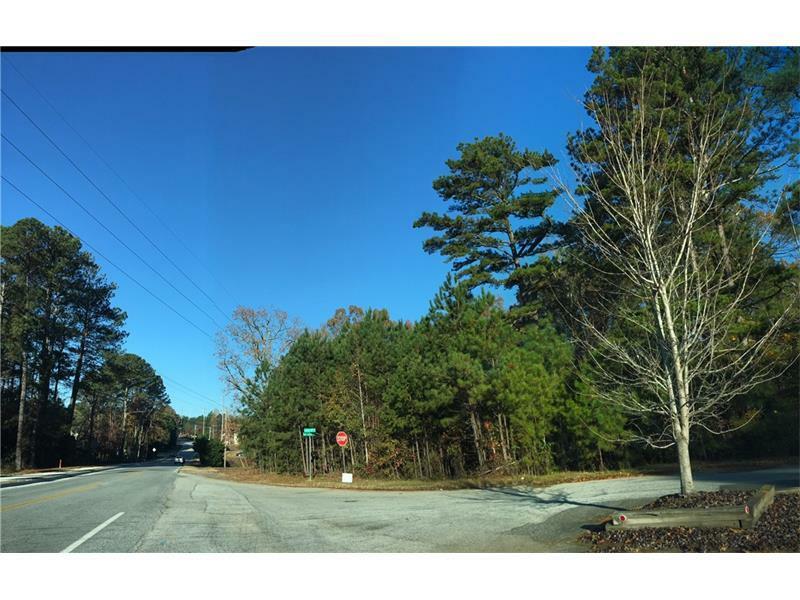 Gwinnett County Encourages to build Multi-Family Homes. Surrounding by Apartments and Town-Homes. Only 2 miles from the Mall of Georgia. Locates half way between I-85 and Gwinnett Braves Stadium. It is about the Location , Location and Location!!! 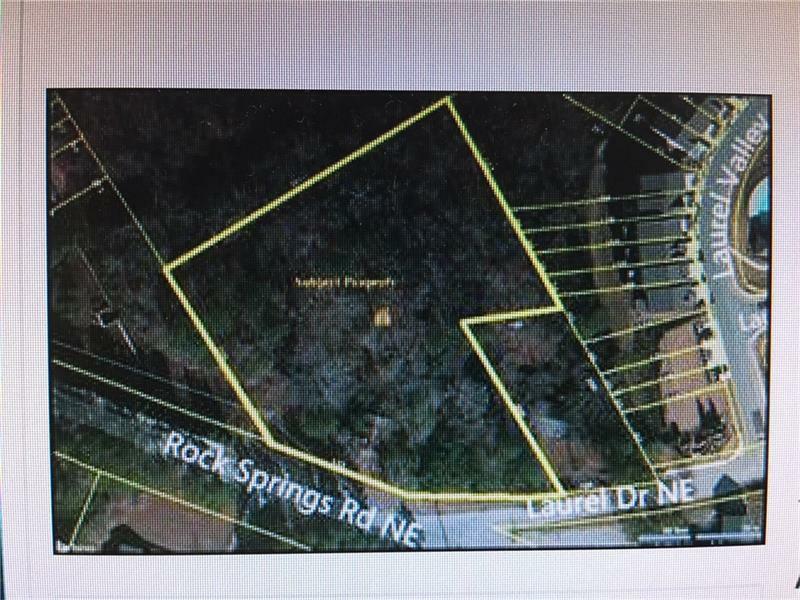 This property is located at the corner of Rock Springs Rd and Laurel Dr.